As the list and map show, most of Queensland's 8 universities are based in the south-east corner of the state. 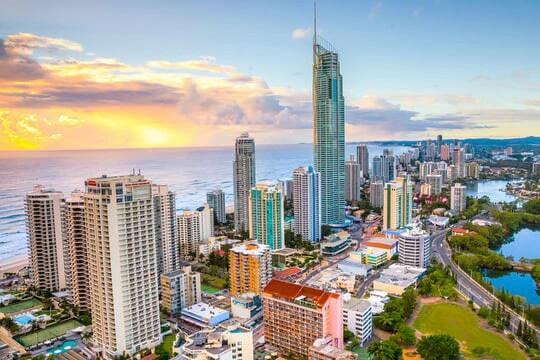 5 of the 8 universities are based on the coastal strip from the Sunshine Coast (University of the Sunshine Coast), through to the Brisbane universities, and further down to the Gold Coast (Bond University and Griffith University). Queensland has 3 regional universities to help cover its vast expanses: James Cook University in the north (ii) CQUniversity in the central region and (iii) University of Southern Queensland in the south. All 3 unis have multiple campuses and large distance learning programs. Collectively, Queensland universities teach 217,000 students, including 45,000 from abroad. QLD has a total of 31 Australian university campuses.